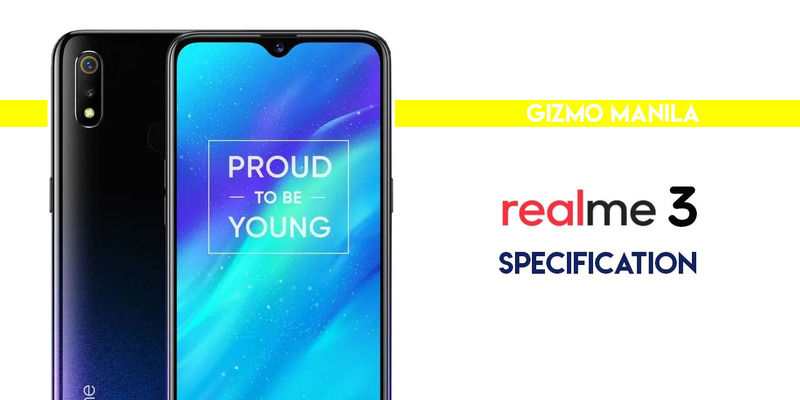 Realme officially unveils its newest game changer smartphone in the market, the Realme 3. This device is designed to enable users to #DiscoverRealValue. It delivers strong system performance, extraordinary build, level up camera and dependable battery life. The Realme 3 features a 6.2-inch HD+ display equipped with MediaTek Helio P60 12nm Processor with up to 4GB of RAM and up to 64GB of Internal Storage. In terms of photography, this device can really standout against its competitors within the price segment. The Realme 3 offers 13MP + 2MP Rear Camera that has Nightscape Mode that optimize camera performance in low-light environments while the Chroma Boost adopts AI technology to identify objects, optimize photos and improve the image overall dynamic range. The Realme 3 is a smartphone packed with features but still has budget-friendly price.